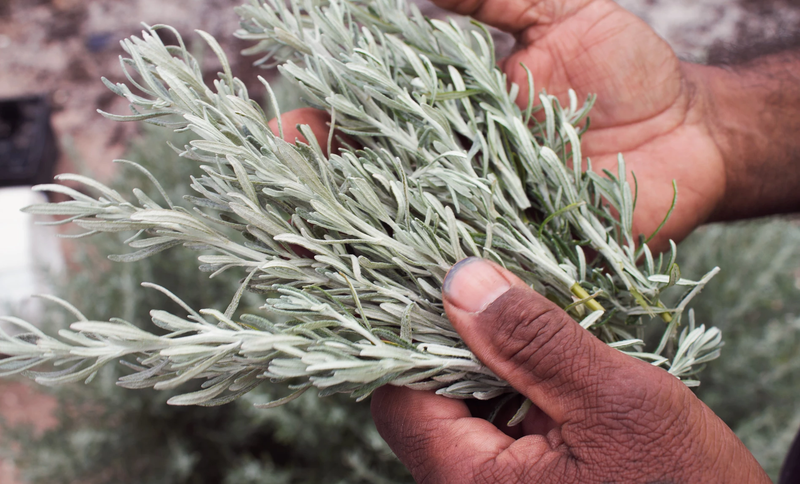 Jawun works closely with key leaders from the Lower River Murray, Lakes and Coorong region. Derek Walker currently resides at Murray Bridge in South Australia, although Raukkan has always been his home. Raukkan is a small Indigenous community situated on the shore of Lake Alexandrina, southeast of Adelaide. Derek has worked at Raukkan for a number of years in a variety of roles including community development, building and resource management. He is strongly focused on providing opportunity for employment and training and development amongst his community. He is a strong advocate for Indigenous and non-Indigenous people coming together to share a greater understanding of how to work collaboratively together. Luke is a proud Ngarrindjeri man from the Ngarrindjeri Nation. 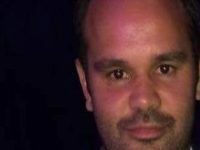 He is passionate about job creation within the community and is equally passionate around cultural heritage, native title and ensuring he is proactively assisting the Ngarrindjeri Regional Authority with strategic direction for the future. Daryle is a citizen of the Ngarrindjeri Nation of the Lower River Murray, Lakes & Coorong and Southern Fleurieu Peninsula, South Australia. For many years he has worked on nation-building with Ngarrindjeri leaders and the Ngarrindjeri Regional Authority. 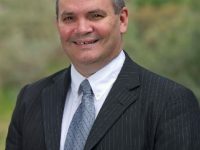 Daryle’s research interests include Indigenous governance and nation building., cultural heritage and cultural property, natural resource management, local, national and global Indigenous engagement, collaboration and alliances, and international political and educational relationships between Indigenous nations and the (Indigenous) higher education sector. Daryle chairs Ngarrindjeri Enterprises Pty Ltd (NEPL) the economic development company of the Ngarrindjeri Regional Authority (NRA), co-chairs the NRA’s Research, Policy and Planning Unit, co-chairs the United League of Indigenous Nations (ULIN) and is a Director of the Australian Centre for Social Innovation (TACSI). In 2013, Daryle was acknowledged as NAIDOC South Australian Aboriginal person of the year. Major Moogy Sumner, known affectionately as Uncle Moogy, is a Ngarrindjeri Elder and Medicine Man who will discuss the Traditional Ways of the Ngarrindjeri People and the importance of our connection to the land. Uncle Moogy understands the importance of preserving and passing on his culture. He believes that teaching people to look at their culture and their past helps them feel the spirit within. He works to preserve his culture by passing on the teachings and stories of his people. In 2010 Australia was facing the worst drought in recorded history. At the end of the river in the Coorong, Ngarrindjeri Elder Uncle Moogy grew tired of watching his ancestral home die, and so united a group of different Aboriginal River Nations in a 2300-kilometre pilgrimage to dance the spirit back into the river and into themselves. By the time they had finished the drought had broken and what followed was the wettest season in living memory with floods throughout the basin. Although his work in this field has been given little recognition in Australia, Major Sumner, affectionately known as Uncle Moogy has earned great respect from other martial arts masters from around the world and Uncle Moogy is widely acknowledged as the Grand Master of Traditional Australian Native Martial Arts. Kevin is a proud Ngarrindjeri man who lives and works in Raukkan, 2 hours southeast of Adelaide. 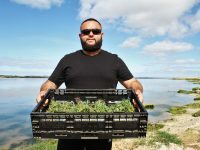 For the past four years, he has managed a native plant nursery involving large revegetation projects throughout the region, and delivers commercial contracts around the state. As well as running the nursery, Kevin also coordinates a nationwide program; ‘Working on Country’ project, which employs Aboriginal people around the country involved in conservation and land management.